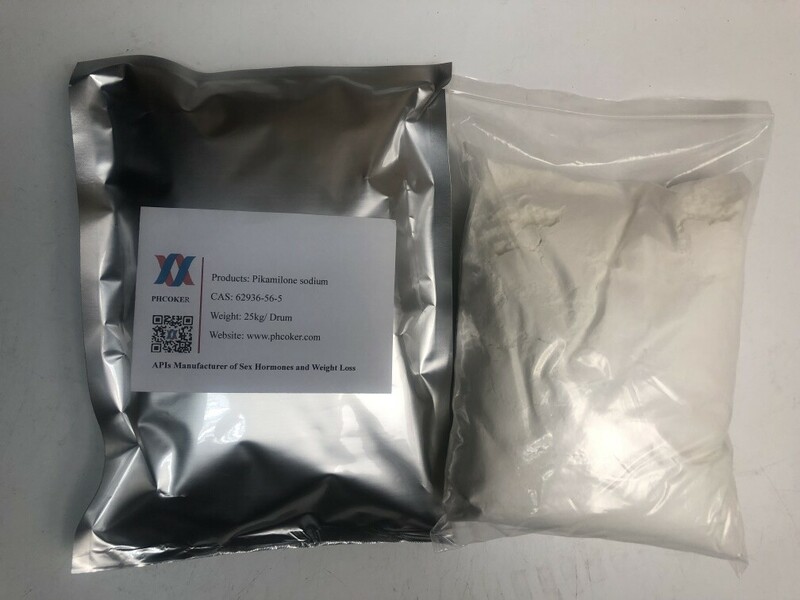 Raw Pikamilone Sodium powder is a amide derivative of the vitamin Niacin (vitamin B3, nicotinic acid) and the inhibitory neurotransmitter GABA. 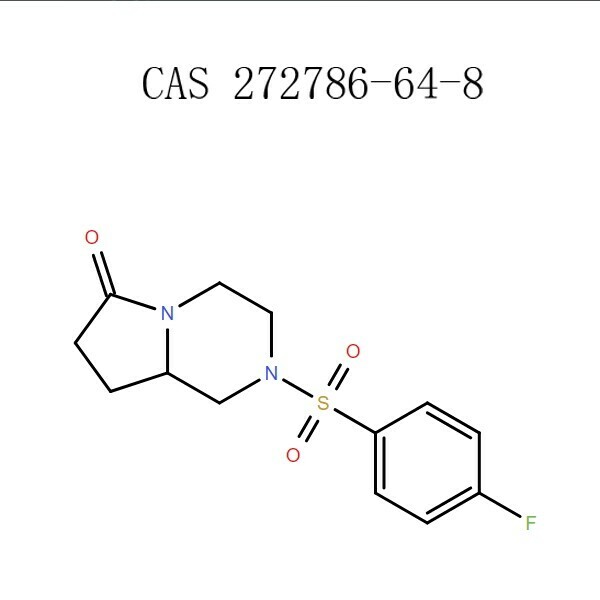 It was developed in the Soviet Union in 19691 and further studied in both Russia2 and Japan as a prodrug of GABA.3,4,5. 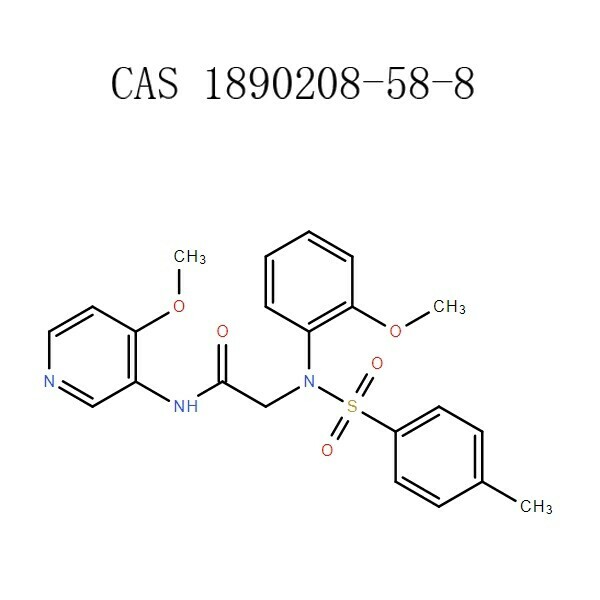 Picamilon sodium is often in the form of picamilon , and is amood enhancer against depression, improve mentalperformance, treat anxiety as anxiolytics. 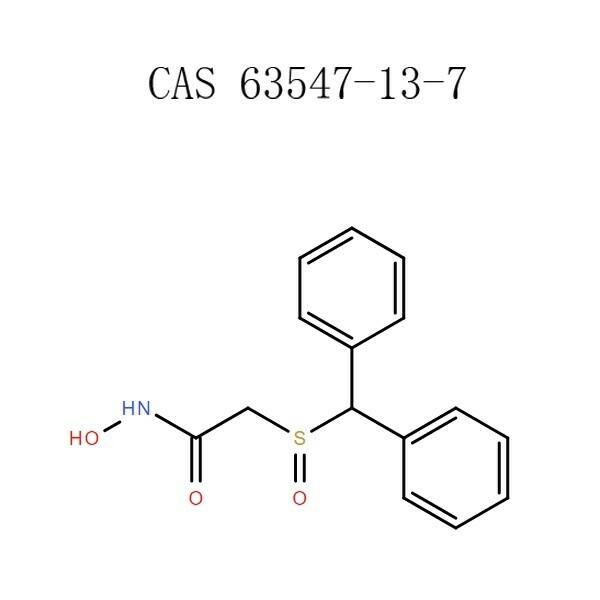 Picamilon is a dietarysupplement ingredient used as a brain enhancer and anxiolytic forrelieving anxieties. 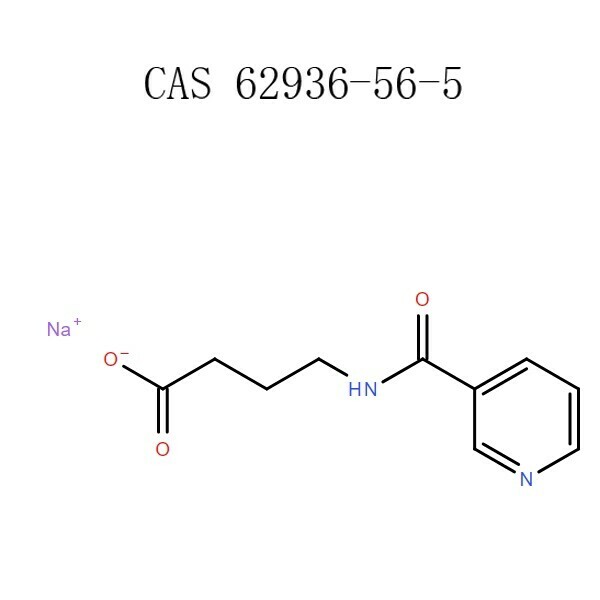 Picamilon sodium may help individuals with anxiety, depression, sleep disorders or other mood disorders. 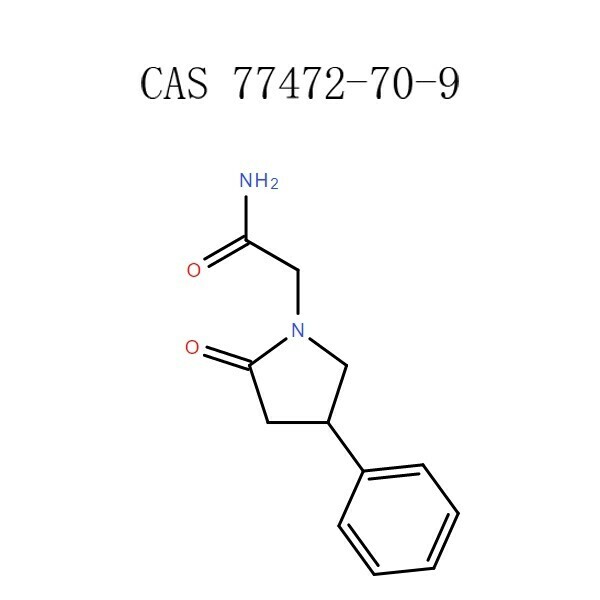 Picamilon is used by individuals who who want to increase focus and mental energy without higher levels of anxiety. 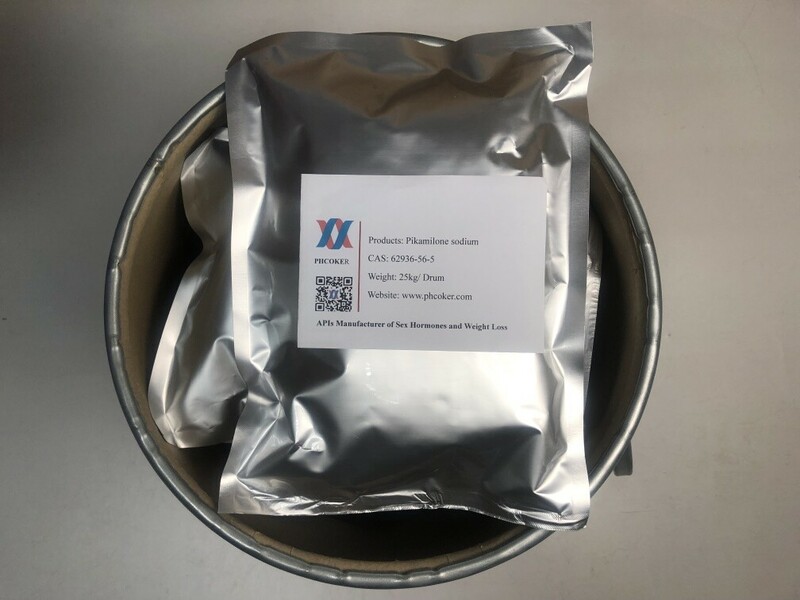 Raw Pikamilone Sodium powder also is a prodrug of GABA that is used in the treatment of benign prostatic hyperplasia and neurogenic bladder in spinal. 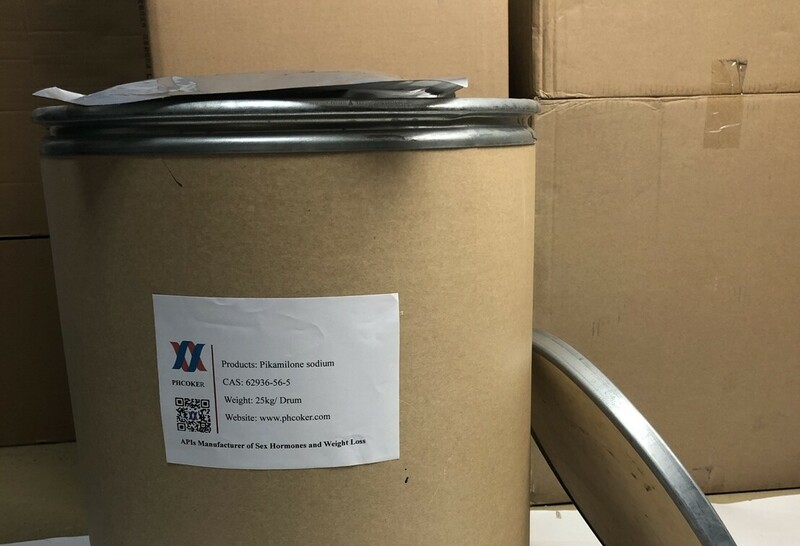 Raw Pikamilone Sodium powder Application The treatment of benign prostatic hyperplasia; And it is a linked derivative of the vitamin Niacin (vitamin B3, nicotinic acid) with the inhibitory neurotransmitter GABA, useful in the research of BBB penetrant molecules which hydrolyse to yield GABA.